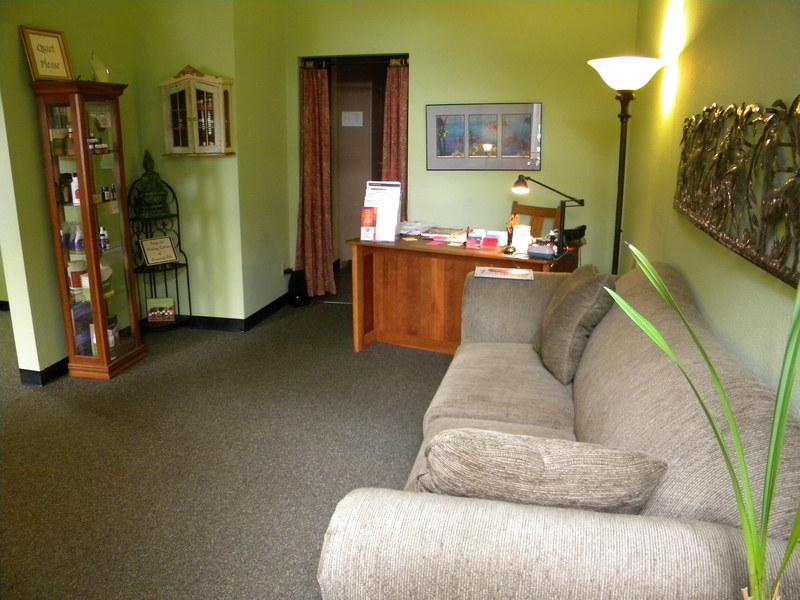 Les has been Eugene’s favorite massage therapist for many-a-year. Licensed for over 30 years, Les has the “touch”. 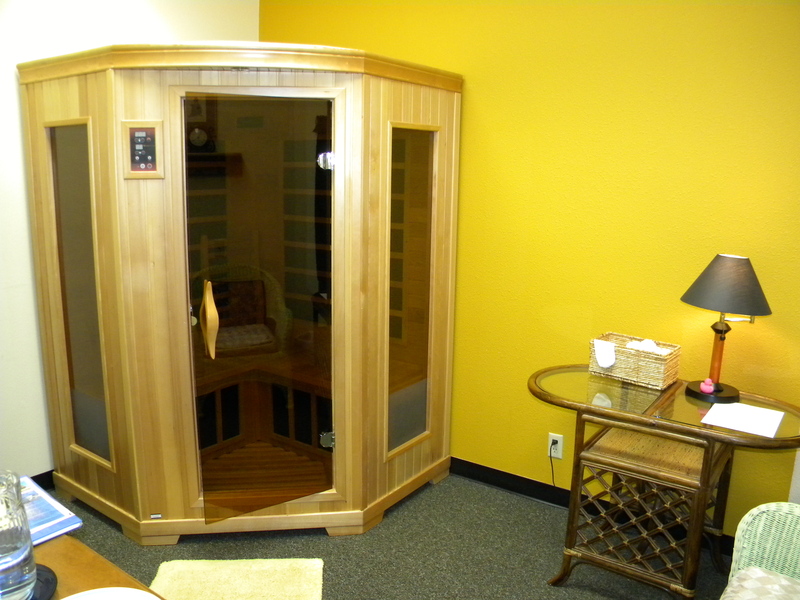 World-class athletes and housewives alike will attest to Les’ expert moves, Shiatsu, Swedish, and Sports being his styles of choice. 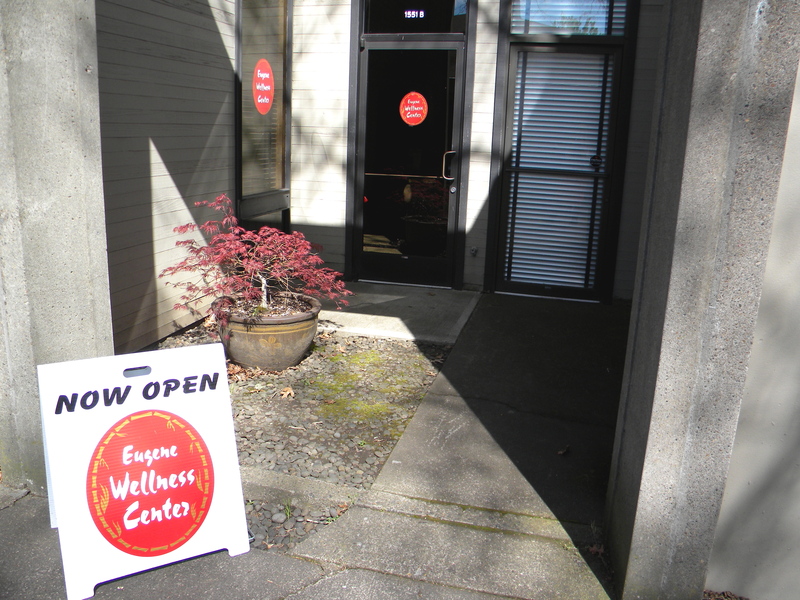 The Eugene Wellness Center has been serving the community of Eugene for over 15 years. The Entrance at a 15th & Oak St.
Front Lobby – Come on In! Check out our selection of products by Young Living! 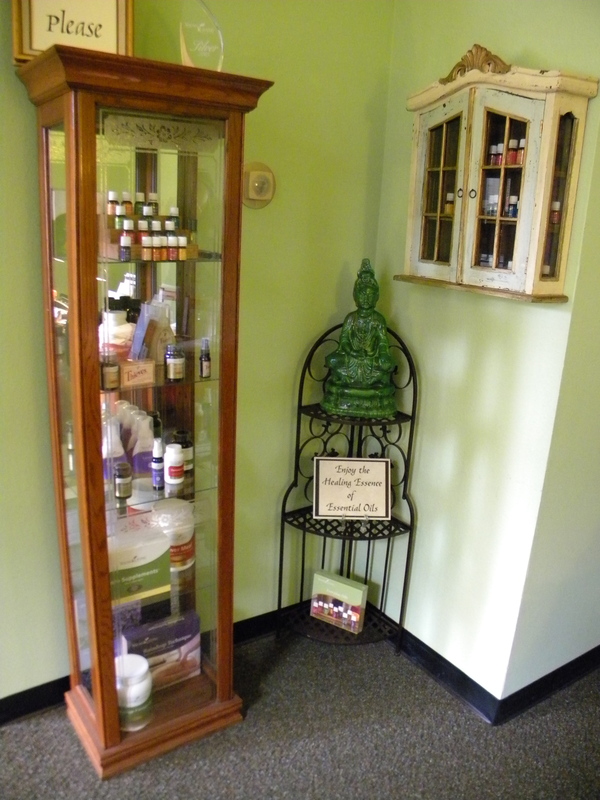 Choose from a wide variety of Essential Oils as well as Detox Cleanses & Supplements!